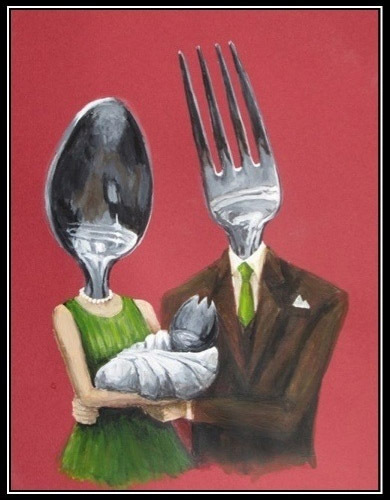 Looks like the fork and spoon got hooked up. A bit of monday morning cutlery fun for you to start the week. Thanks to my sister for sending this over to me.